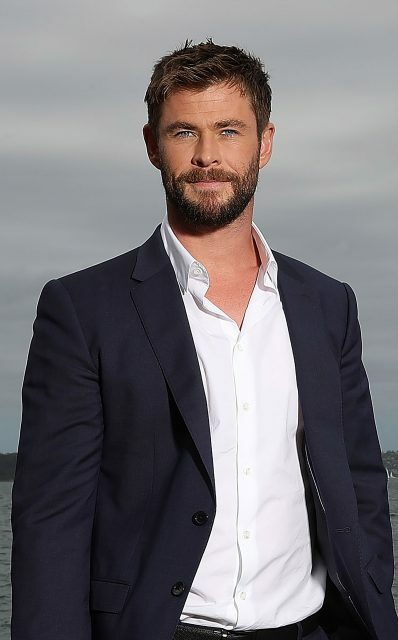 Hollywood actor Chris Hemsworth has been brought on board by Jacob’s Creek to front its Double Barrel premium wine range. The Australian actor, who stars as Thor in The Avengers franchise, will narrate an advert called Two Barrels, One Soul, which takes viewers behind-the-scenes of the making of Double Barrel Shiraz, which is matured in wine barrels and finished in whisk(e)y barrels for a “richer, deeper and smoother finish”. “Chris is the perfect embodiment of the confident, inclusive Australian attitude synonymous with our wines,” said Derek Oliver, global marketing director at Jacob’s Creek. “He has a commanding presence yet is approachable, and he clearly values spending quality time with family and friends. ‘Two Barrels, One Soul’ was created by the Australian office of leading global agency AnalogFolk, with production by The Sweet Shop. The new video can be viewed online at jacobscreek.com/au/our-wines/double-barrel.